Photo courtesy of Ultherapy. Individual results may vary and are not guaranteed. 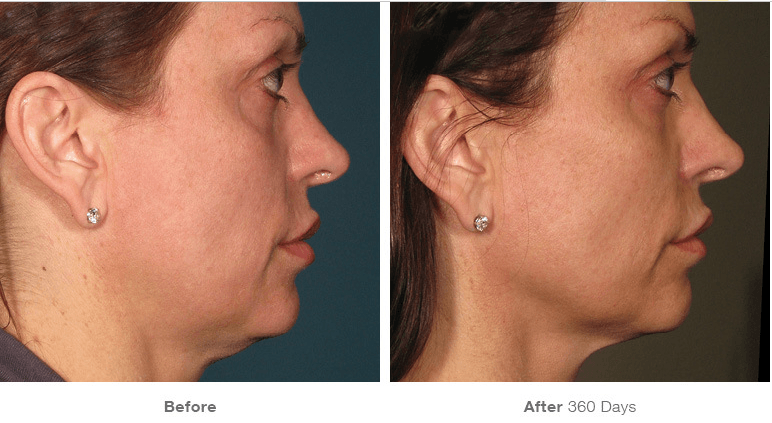 *What are the benefits of Ultherapy®? If you would like more information on any of our surgical or non-surgical rejuvenation procedures, we encourage you to contact the Virginia Institute of Plastic Surgery to schedule an appointment today. We look forward to hearing from you!